Following the Officials’ Commission meeting in November 2016 it was agreed that a reward scheme would be effective for all officials from January 2017. The details of the scheme are confirmed below. Mileage expenses for championship meetings + a rule book. 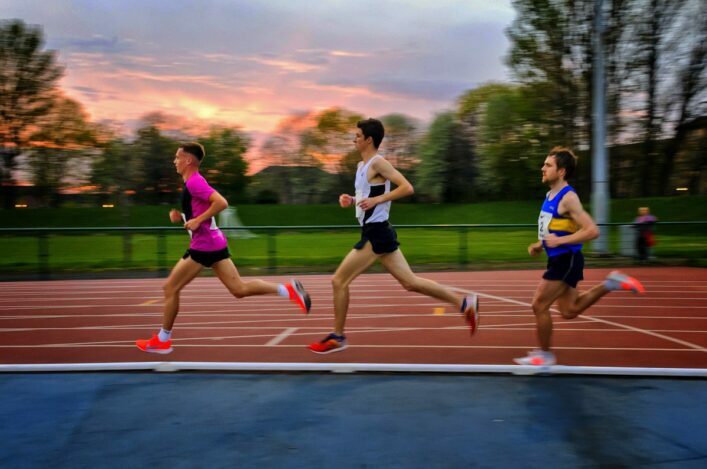 The criteria to be applied in order for each official to qualify for the allowance is a minimum of 15 meetings per year, 6 of which must be scottishathletics championships. scottishathletics have a budget for this scheme and so there is a maximum of £30 available for each eligible official. The reward cannot be carried over until next year, it must be spent before 1 October of each year. If you choose to purchase an item which costs more than the reward amount, the extra must be met by yourself. If you choose an item which costs less that the reward amount, you will, unfortunately lose the difference. The purchase receipt must be kept and attached to an expenses claim form, not a copy of the order made. The normal SA expense claim form should be used as a separate claim (not included within any other expenses claim) and can be submitted at any of our Championship events or posted to the SA office, for the attention of Dawn Allan, Caledonia House, South Gyle EH12 9DQ. It should be acknowledged that scottishathletics are showing willing to recognise all officials on an annual basis and that the proposed package would equate to around £5-6K per annum. In addition to the above, Starters will have their gun licence renewed (every 5 years) and ammunition paid for. No further payment of a £5 fee would apply for scottishathletics championship meetings for Starters. The Commission have given their approval for officials, who are successfully upgraded to Level 4 in any year, to automatically qualify to receive an IAAF Rule Book. Officials currently in the system will be eligible to achieve the relevant award nearest the length of time already given to scottishathletics. All officials will be asked on an annual basis (when signing up for the conference) to indicate their length of commitment to athletics in order to identify an appropriate award for each individual. Awards will be presented at the National Officials Conference each year.